As diverse as we are passionate, we thrive on exploring and discovering solutions for our clients. Each member of our team brings a wealth of experience ranging from attendance at top business schools, working for elite consulting firms, and first-hand leadership experience in the business world. Amanda Young Hickman has over 20 years of experience advising and leading clients on the design and implementation of strategic change initiatives and transformational educational experiences. She is an expert facilitator and a seasoned program designer who has experience in all phases of learning experience design and development. Amanda is a founding partner of Insight Experience. In her leadership role at the company, Amanda provides strategic direction and oversees day-to-day operations. Amanda leads product development for Insight Experience. Under her leadership, the company has developed several innovations new to the business simulation industry. Among these innovations are the development of scenario-based simulations and a scalable, web-based simulation platform that supports simultaneous delivery to hundreds of program participants across dozens of locations. In addition to her technical innovations, Amanda has created groundbreaking content focused on strategic thinking, stakeholder management and executive decision-making. Amanda’s clients have included Medtronic, CVS Health, Beckman Coulter, Ford, GE, Cisco and Colgate. 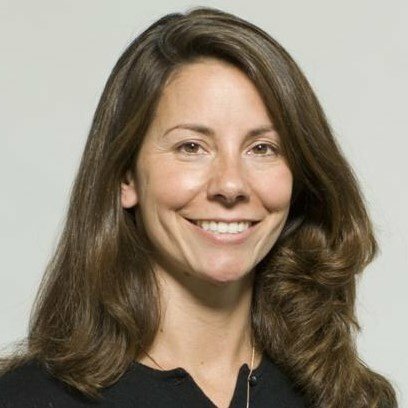 Prior to Insight Experience, Amanda was a Vice President of CSC Index, the management consulting arm of Computer Science Corporation. In that role, she was a lead officer on business strategy and reengineering engagements. Amanda received a B.A. from Princeton University and an M.B.A. from Harvard Business School. 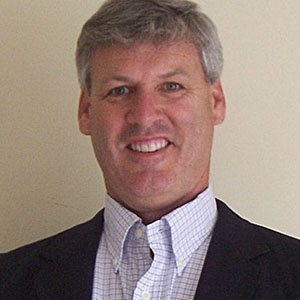 Nick Noyes is a co-founder and partner of Insight Experience. He has over 20 years of experience working with clients on education and strategic change initiatives. 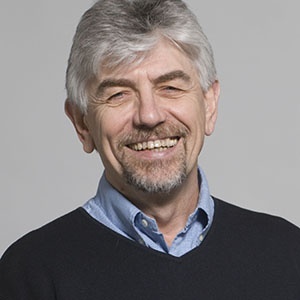 His work spans many activities, including the design of simulation-based educational programs, executive facilitation, coaching and action learning initiatives. In addition to the leadership he provides for Insight Experience and its clients, Nick is responsible for the company’s strategy, business development and marketing efforts. Nick has significant experience in the design, development and delivery of business simulations. He is a pioneer in the creation of business simulations that combine the technical and strategic demands of management with the social and interpersonal challenges of leadership. The simulations he has developed have been used to teach strategy, service excellence, marketing, general management and leadership development. Nick has taught all levels of management and is equally comfortable teaching new managers as he is teaching senior executives. Nick has many, many client relationships. 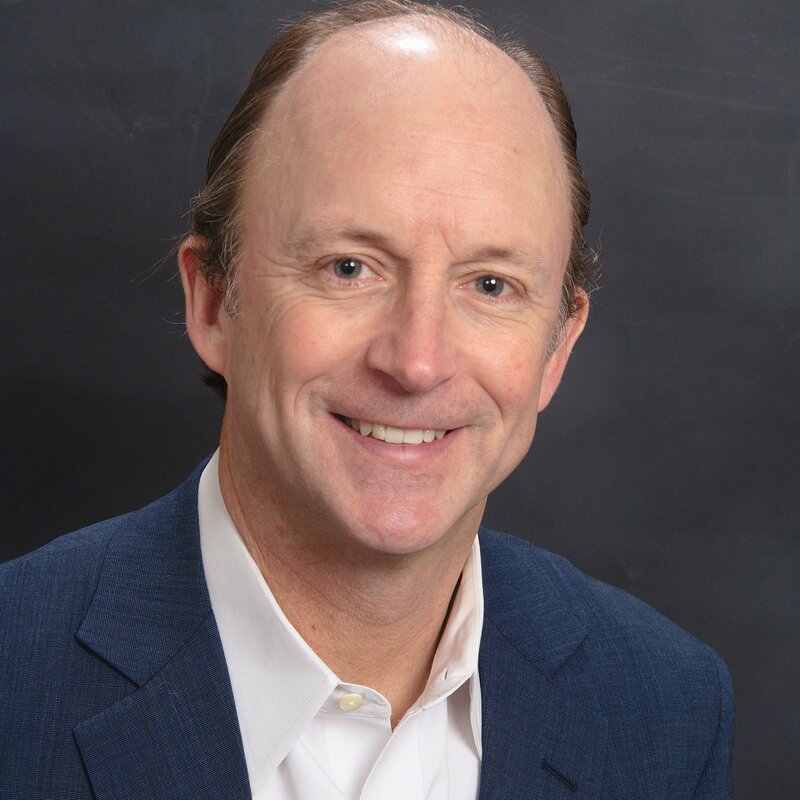 His past and present clients include Abbott Labs, Agilent, Avery Dennison, BellSouth, Blue Cross/Blue Shield, Capital One, Cisco Systems, Kaiser Permanente, General Electric, Ford Motor Corporation, International Paper, PepsiCo and United Parcel Service. Nick graduated from Williams College with a degree in English. He received his M.B.A. from Harvard Business School. Karen leads the products and technology organization, with responsibility for the design and development of Insight Experience’s core product suite as well as tailored and customized solutions. In this role, she leads a team of consultants, designers, project managers and software developers who design innovative solutions for clients’ learning programs. 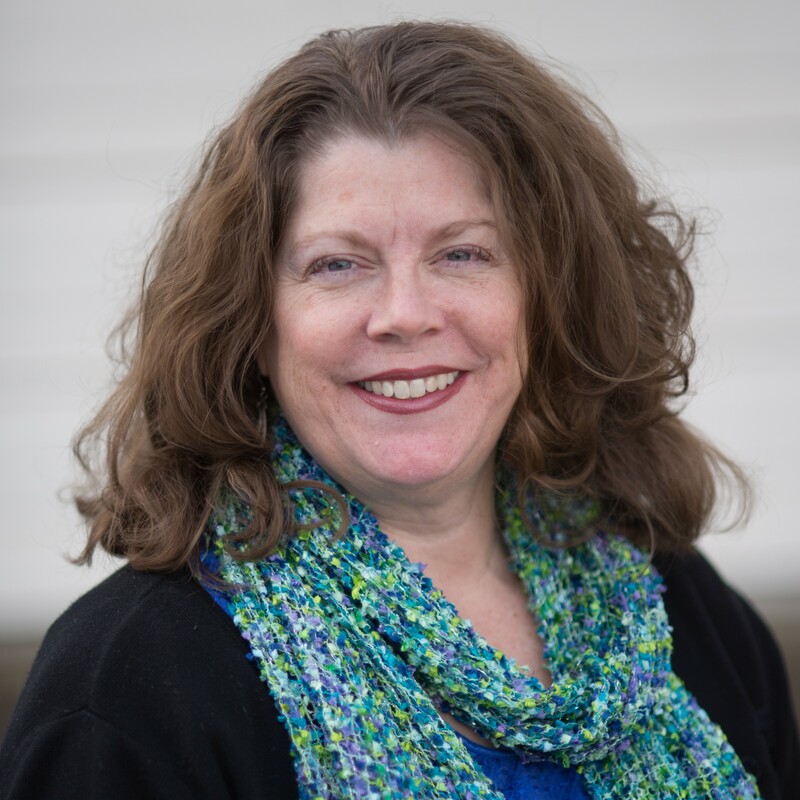 Karen has twenty years of experience in consulting and business simulation development, and has designed programs on organization change, leadership development, strategy formulation and implementation and marketing. 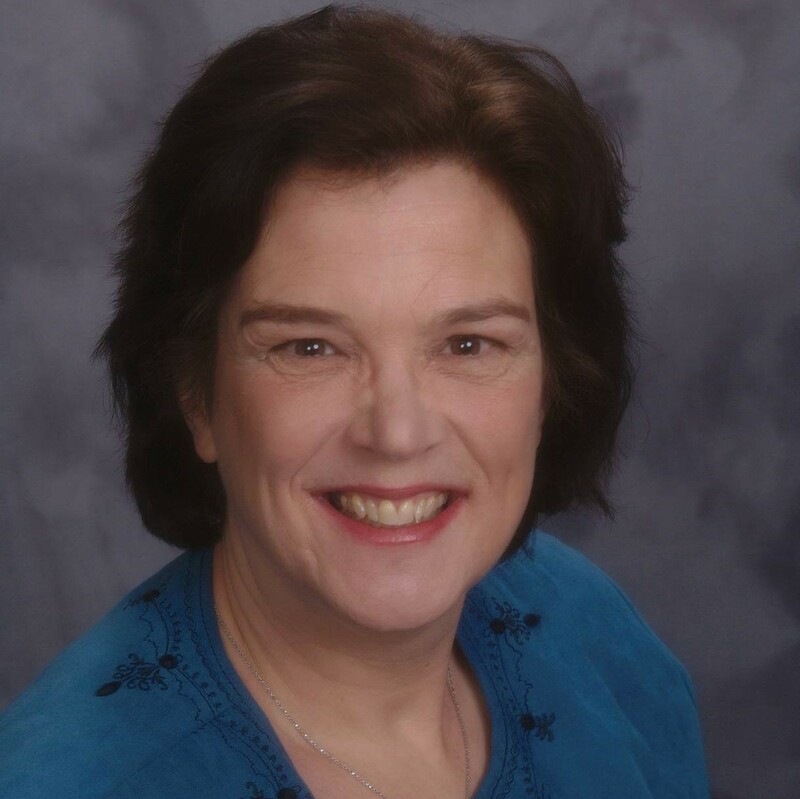 Karen is a senior facilitator who has delivered business simulations for Insight Experience's clients in Asia, Latin America, Europe and the United States. Her current client work includes Cox Communications, CVS Health, Shire, Medtronic and Lane Construction. Two of Karen’s programs have the prestigious Brandon Hall Award of Excellence: a Silver award for Best Results in a Learning Program, and a Gold award for Best Use of Simulations in Learning. Previously, Karen worked for Bain & Company where she was the product manager of www.bain.com. In her role as product manager, she managed the creation of web-based, interactive tools to support the company's consulting products and services. Karen also served as a member of the faculty of the Bristol Community College Division of Business. Karen earned a B.A. in Economics and International Studies and an M.B.A. from Bentley University. Ned leads client-facing activities at Insight Experience, including program facilitation, program management and delivery operations. In his role, Ned works with the company’s facilitators, program managers and client operations specialists to provide outstanding learning experiences. Ned’s vision for the program delivery and management team is to provide world class facilitation and seamless program planning and logistics for Insight Experience’s clients. Ned has over twenty years of experience in the management education business with a singular focus on the development and delivery of simulation-based learning experiences. He has managed several large-scale, global programs for Insight’s clients. Ned has worked with clients spanning many industries including Cisco Systems, eBay, PayPal, Parexel, Medtronic, State Street, Blackberry, Perkins, Fundação Dom Cabral, Caterpillar and many, many Caterpillar dealers. Ned has facilitated management education and business simulation-based programs for dozens of companies around the world. He has extensive global delivery experience and has taught in Europe, the Middle East, Asia, Australia, Africa, South America and North America. Jamie leads Insight Experience’s revenue generating processes including business development, sales and marketing. In his role, Jamie is responsible developing Insight Experience’s brand awareness, deepening our strategic relationships to increase Insight Experience’s customer base. He maintains a close view of industry trends along with clients’ changing strategies and leadership needs while working with client teams to identify opportunities for Insight Experience to help their leaders develop and drive performance. Jamie brings more than 20-year business development, management consulting, and general management experience to his work at Insight Experience. 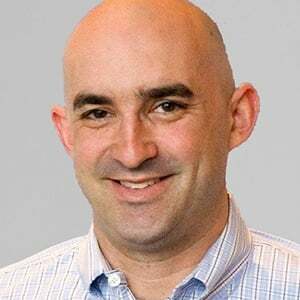 Previously, Jamie held business development positions and led consulting teams at large Fortune 1000 clients for IBM’s Smarter Workforce (formerly Kenexa), Oliver Wyman/Mercer Leadership Development, and The Gallup Organization. 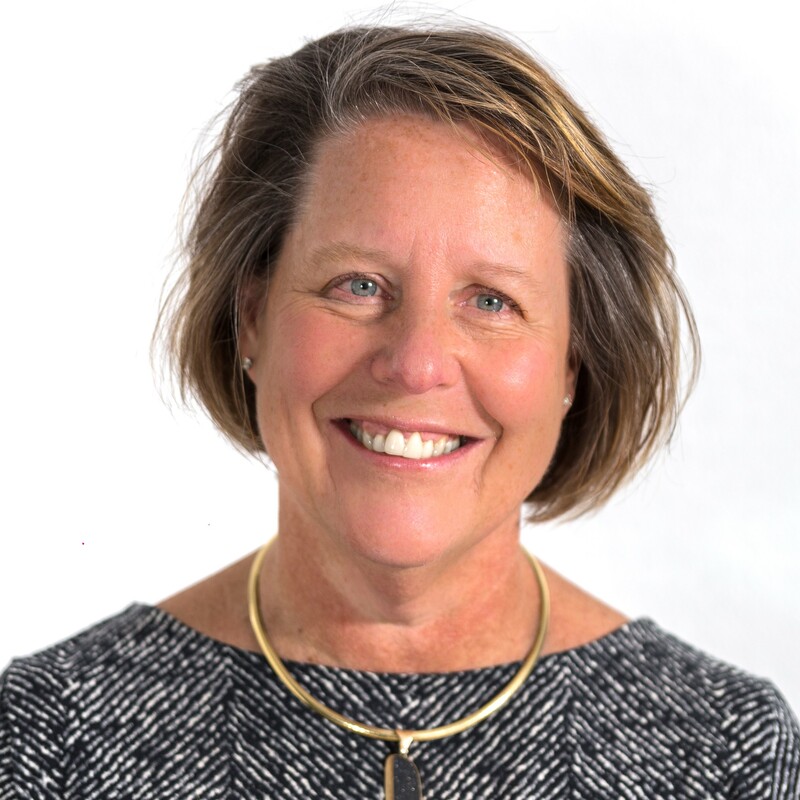 Jamie’s experience includes crafting leadership, human capital, and customer/brand engagement solutions, across a diverse set of industries, for many companies including Johnson & Johnson, State Street Bank, Amazon, APD, government agencies, and much more. 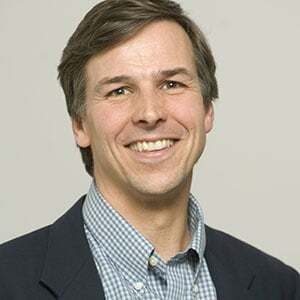 Prior to consulting, Jamie worked in the for-profit education industry as a Center Director and Region Manager for Kaplan Inc.
Jamie received his MBA from The Smeal College of Business at Penn State University and his BA from Drew University in Madison, New Jersey. His professional affiliations include the Institute for the Study of Business Markets (ISBM), the Society of Human Resource Management (SHRM), and the Association for Talent Development (ATD). Jamie in an elected member of the Lynnfield, Massachusetts School Committee. Ashley has extensive experience in research and writing, as well as program and curriculum development, and she puts these skills to use on the Design and Development Team with Insight Experience. 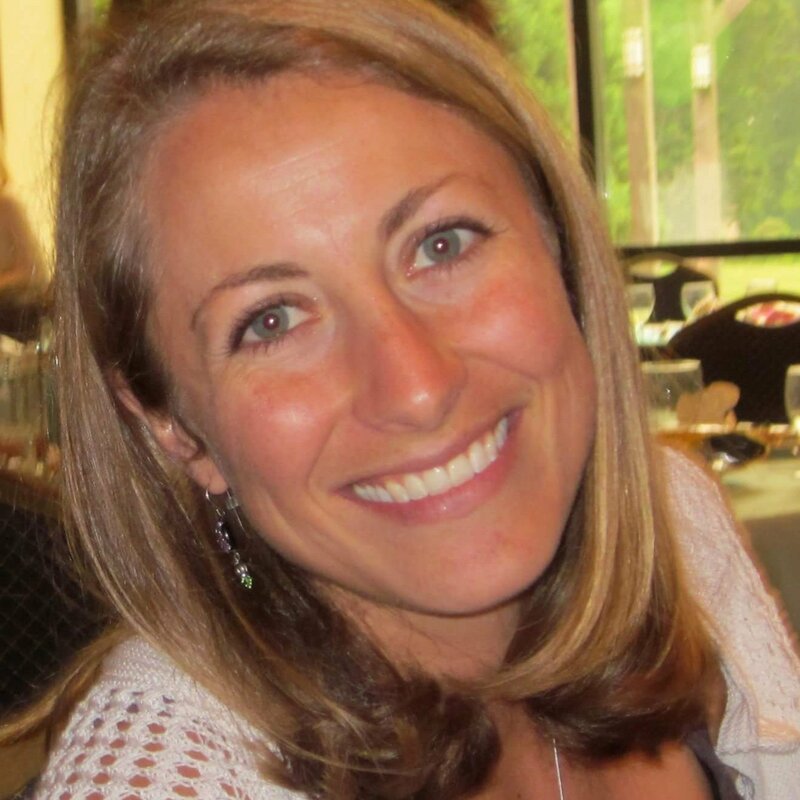 Prior to IE, Ashley was a research specialist and project manager for Brandeis University’s CMJS Center where, among other things, she helped evaluate blended learning programs and approaches. 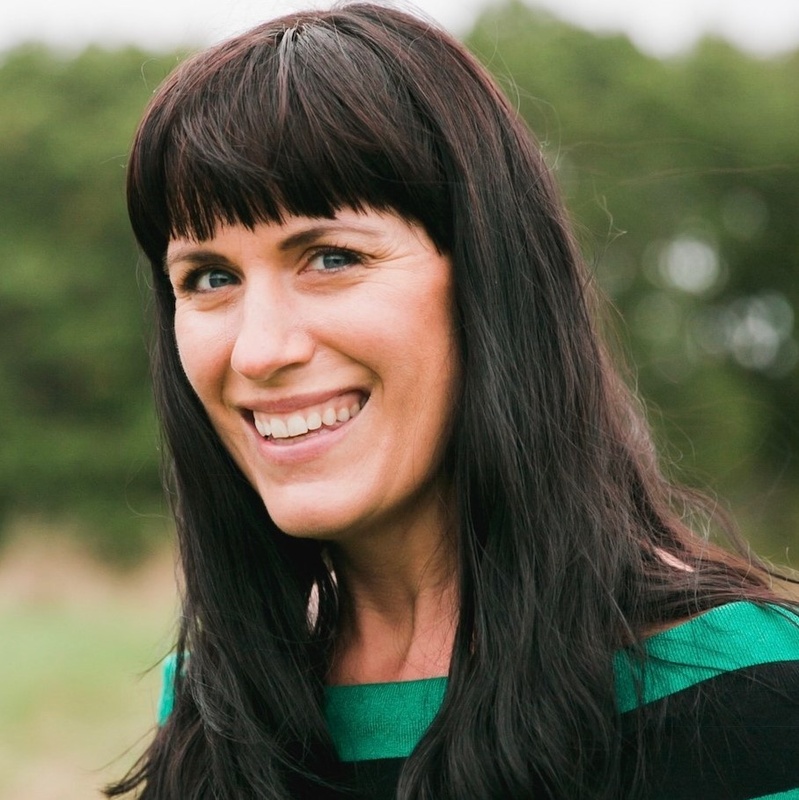 Ashley has unique, first-hand, understanding of how leadership and decision making influence success in highly competitive and demanding environments; as a former New Zealand Olympic sailing team member she earned a silver medal and #1 world ranking. She holds a BA from the University of Denver and an MA in Education from Bar Ilan University in Israel. During her time in Israel, she also owned a tutoring and editing company, focused on business and academic English improvement and curriculum design. Ashley is fluent in Hebrew and is passionate about sailing. 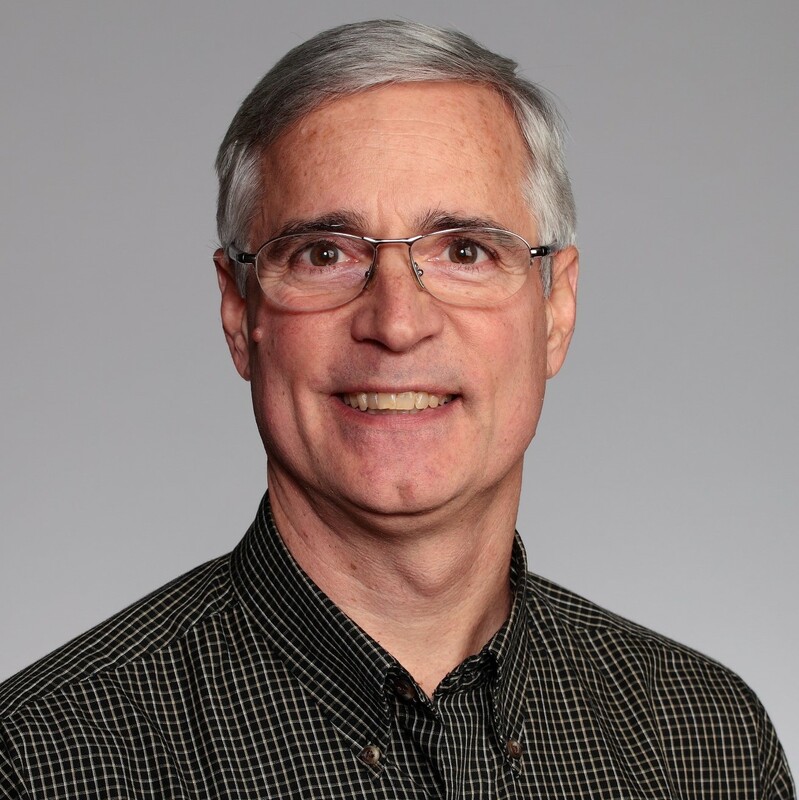 Bob is the software architect for the delivery of and technical paradigm surrounding Insight Experience simulations. His role entails responsibility for the ongoing, successful deployment of simulations to facilitators and customers, as well as improving the designer-facilitator-customer experience in all technical facets of the process. He is expected to maintain the stability of the business, from an IT perspective, as well as to improve and evolve all aspects of IE’s software, with the goal of positioning IE for more rapid, effective and versatile product development and deployment. Bob has 45 years of programming experience, 40 of that in a professional capacity. In those years he has served primarily as an independent consultant, business analyst, developer, software architect, and team leader, but also as a staff manager, IT strategist and most recently CTO for a successful life sciences company. He has participated in more than two dozen successful software development projects in his career, almost always as the team lead, while at the same time making substantive hands-on contributions in the areas of architecture, coding, documentation, training and deployment. Previously, Bob worked at GQ Life Sciences and Scholastic Corporation, as well as consulting for a host of other companies. He earned his B.S. in Computer Science at Northwestern University. Since then he has engaged in extensive studies of such diverse topics such as computer graphics, software syntax, parsing and compilation, sequence search algorithms, neural networks, and machine learning. Bruno Krul is the founder and Managing Partner of Stoan Consult Europe, a strategic partner of Insight Experience’s. Bruno has nearly 20 years of experience in management and executive education and the delivery of simulation-based programs. He has partnered with Insight on dozens of client engagements. Bruno has extensive experience in the development and delivery of management education and simulation-based programs for the European Market. His fields of expertise include business acumen, finance, leadership and marketing. 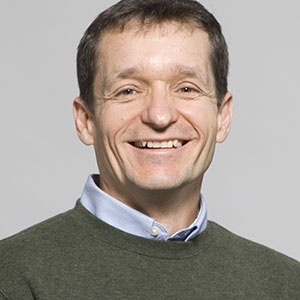 His clients include Texas Instruments, United Technologies Europe, Caterpillar, Cisco Systems, Alcatel/Bell, Sara Lee/Douwe Egberts, and Unilever. In addition to teaching to European audiences, Bruno has also facilitated business simulations and programs globally including Asia, Australia, Africa and the United States. Prior to his involvement in the management education business, Bruno worked for Digital Equipment Corporation for over two decades. At Digital, Bruno held a variety of executive and management positions. Bruno attended the University of Antwerp where he studied Chemistry. He has participated in executive education programs at IMD (Lausanne) and Harvard University (Cambridge, MA). Chris has over 25 years of experience in business and marketing management, as well as consulting. Currently Chris is a professional trainer, facilitator, coach, and has years of experience working with all levels of management in Fortune 100 corporations. Chris’ delivery work with Insight Experience focuses on leadership development. She has facilitated Strategic Leadership Skills programs at companies like eBay, Exelon, Mary Kay, Abbott and GE, to name a few. Chris began her career in Business Planning and Analysis with Citigroup. She then moved into marketing, where she continued to use her analytical skills in B2B marketing. Chris next worked as a Brand Manager at Frito-Lay, Inc. working on core brands before moving to new products. Prior to working with Insight Experience, Chris freelanced as a marketing consultant, working on new product and brand positioning initiatives for Kraft Foods, Sara Lee/Hanes, Campbell’s Soup, Warner Lambert, Boehringer-Ingelheim, James River, and more. She also trains corporate clients in marketing skills. Chris graduated from DePauw University with a BA in Economics and Psychology. She earned an M.B.A. from Northwestern’s Kellogg Graduate School of Business, where she majored in marketing and finance, and a Masters in Education from Trinity College Dublin. Erica handles all things numbers for Insight Experience including AR, AP, budgeting and financial analysis. Before pursuing a Masters degree in Accounting at Boston College, Erica spent 8 years in corporate finance for professional services companies in the Boston area. Since earning her CPA, Erica has worked in Deloitte's Advisory group and was a member of the Converse corporate controlling team for four years. Jean has over 20 years of experience in executive and leadership development and management consulting. She is a professional facilitator, a certified executive coach, and has years of experience designing, developing and delivering educational programs for executives and senior managers. Jean’s delivery work with Insight Experience focuses on leadership development, strategy execution and behavioral observation and coaching. Some of her past and current clients include Cisco Systems, eBay, PayPal, Parexel, Boston Scientific, DHL, Nokia, United Technologies and Novartis. Prior to working with Insight Experience, Jean was a senior member of the Leadership and Organizational Effectiveness group at Keane, Inc. 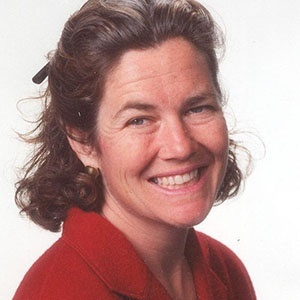 There, she was responsible for designing and delivering Keane’s leadership programs, and built a reputation for designing innovative group interactions on a variety of strategic topics. Jean has an M.B.A. from Northwestern’s Kellogg Graduate School of Business. Jenn brings 20 years of experience in graphic design, marketing communications, print and production to Insight Experience. She has focused much of her career on providing successful simulation-based learning experiences to the Fortune 500. She has accomplished this through the production of high quality communication pieces designed for students, facilitators, partners and client management teams. Jenn received her B.A. in English, with a concentration in Professional Communications from the University of Maine. Julie’s responsibilities at Insight Experience are very much entrenched in Operations. Julie prepares each program, moving it through rapid-cycle phases that ensure Insight meets each client’s needs throughout the development process. She reviews our work at the end of each development phase with our clients for approval. She makes certain each facilitator has the tools required to deliver an engaging, impactful program. Additionally, Julie manages our library of documents and applications. Julie received her B.A. from Maryville College, and her Masters of Science, in Information Sciences from The University of Tennessee. Since 1995, Kristin has worked with clients as a management consultant specializing in solutions for strategic organizational issues. For Insight Experience, she leads business simulations and management education programs in Strategy Execution and Organizational Leadership. 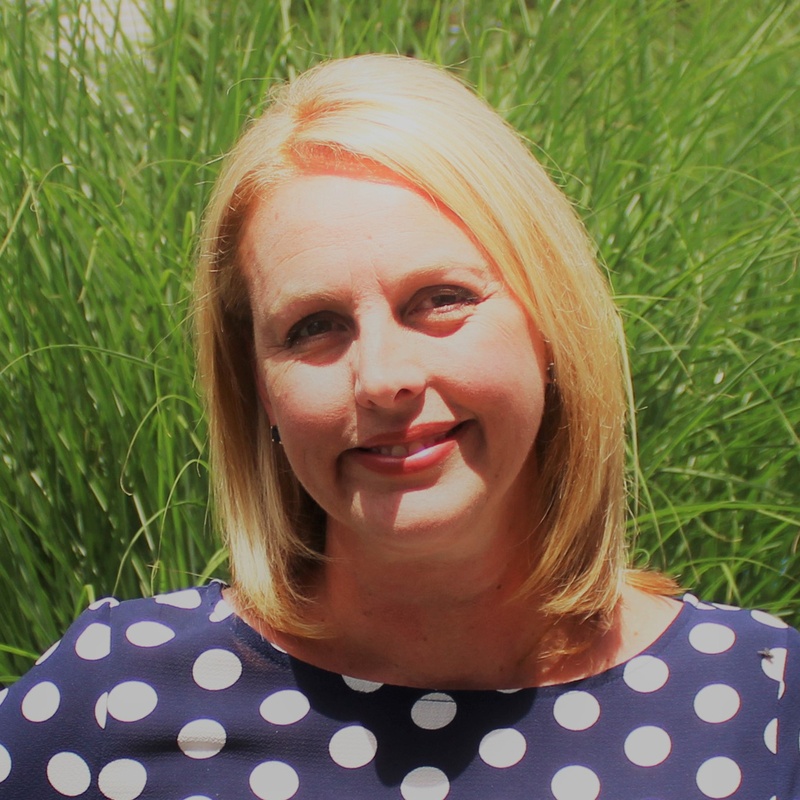 When she is not facilitating with Insight Experience, Kristin runs the consulting firm, Bridge Clarity, providing organizational change management leadership to large scale transformation projects. Her areas of expertise within OCM include executive alignment, stakeholder management, communications, and learning/training. Kristin holds a B.A. in English (Technical and Expository Communications) from The University of Tennessee and an M.B.A. in Strategic Management from the Wharton School of the University of Pennsylvania. Laurel Tyler helps Insight Experience deliver business simulations to clients worldwide. She has a wealth of experience working with clients as they address large-scale business, organizational and system change — concentrating on high-level team structure and decision making. Prior to joining Insight Experience, Laurel was a Managing Director for Stevenson and Co., a mergers and acquisitions firm specializing in transactions and business-unit strategies for corporations and closely held companies. 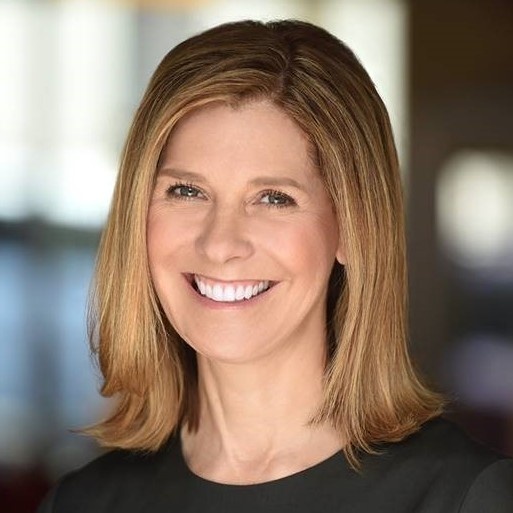 Laurel also spent ten years at FMC Corporation as Director of Corporate Development, responsible for corporate strategy and a wide range of transactions including acquisitions, divestitures, joint ventures, and marketing agreements. She ran FMC’s internal consulting group, which worked with operating divisions as they addressed new product development, new market opportunities and significant manufacturing and system initiatives. Laurel’s business experience includes product management, design engineering, project planning and consulting. Laurel has an M.B.A. from Harvard Business School and a B. S. in Chemical Engineering from the University of Michigan. 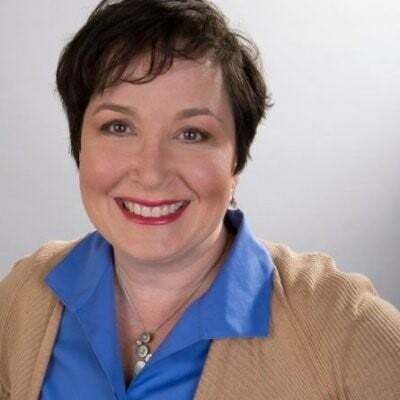 Leah Carey is an organizational and leadership development consultant, facilitator, and executive coach, and has over 25 years of experience working with all levels of management in a breadth of firms and industries. At Insight Experience, Leah focuses on creating programs that accelerate leadership development and improve leadership effectiveness at both the individual and organization level. Leah began her career in industry and has held line management positions in HR, organizational development, and strategy in the financial services, communications, and consulting sectors. For the last 15 years, as a solo practitioner, she has been designing and delivering leadership and organizational development initiatives and providing executive coaching for leading e-commerce, digital marketing, and cybersecurity firms. In addition, Leah is a guest lecturer at Babson College and Suffolk University. Leah holds a B.A. in English from the University of Virginia. 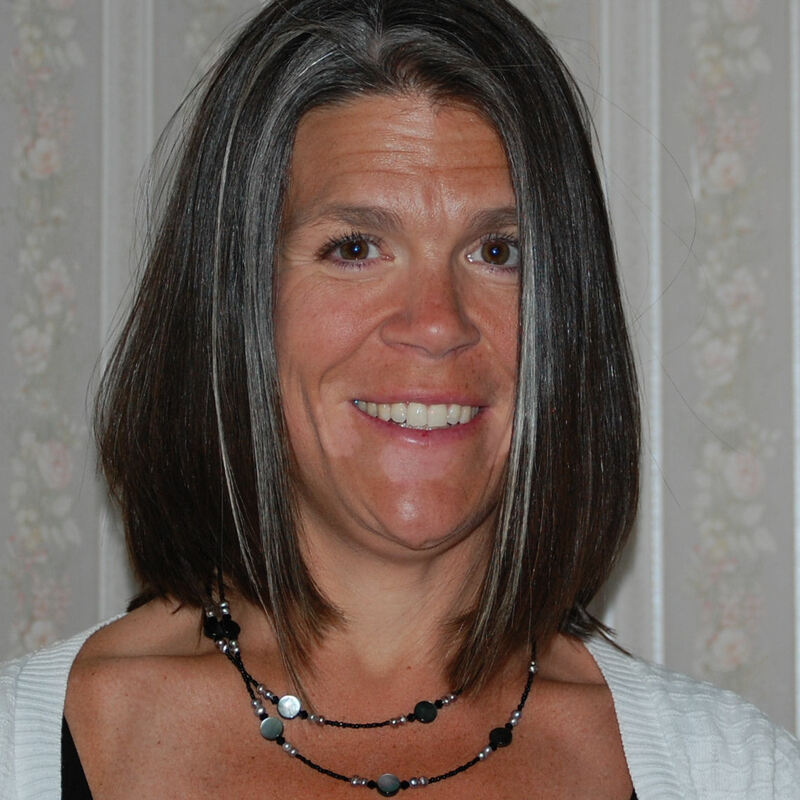 Leslie has over 20 years of experience working in Fortune 100 companies and in the non-profit sector. After a 15-year career focused on marketing and innovation for IBM, Procter & Gamble, and The Coca-Cola Company, Leslie shifted her attention to learning more about leadership, communication, and ethics. She attended theological school, became an ordained Unitarian Universalist minister and served a congregation for four years. She is now focused on guiding organizational leaders toward authentic communication, ethical decision making, and genuine collaboration. At Insight Experience, Leslie works with clients to develop capabilities focused on Organizational Leadership. She brings her experience in business and understanding of personal development to effectively facilitate our business simulations and draw out deep learning that connects leadership to real-world results. 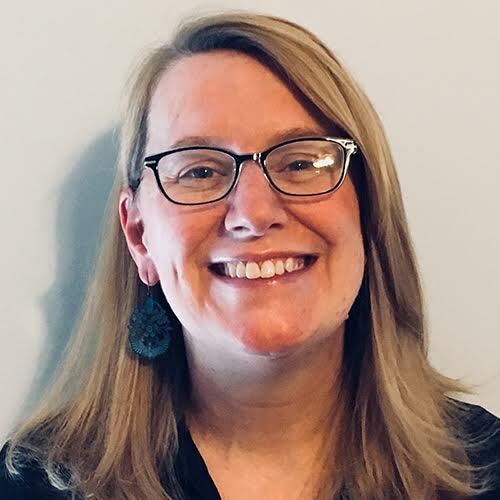 Leslie educational background includes Masters of International Affairs from Johns Hopkins School of Advanced International Studies and a Masters of Divinity from Andover Newton Theological School. She spent 7 years learning, designing workshops and teaching with the Center for Authentic Leadership and has presented at the Pegasus Systems Thinking Conference. She is trained in various creativity techniques and has been a trainer at the international annual conference, Creative Problem Solving Institute. Leslie is qualified to administer and interpret the Myers Briggs Type Indicator and also uses the Enneagram to aid in individual and team understanding. Michael Ostrow is a software architect who works to help take the software solutions used by Insight Experience to the next level, leveraging all the sharpest and sleekest new tools and technologies to do so. Michael is a graduate of Northeastern University who holds a B.S. 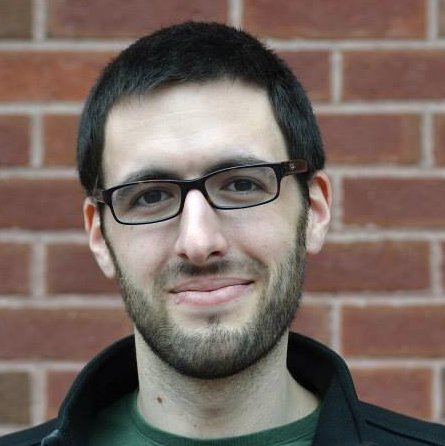 in Computer Science, and when not engrossed in a given code problem you might find him at one of Boston’s local venues performing standup comedy. 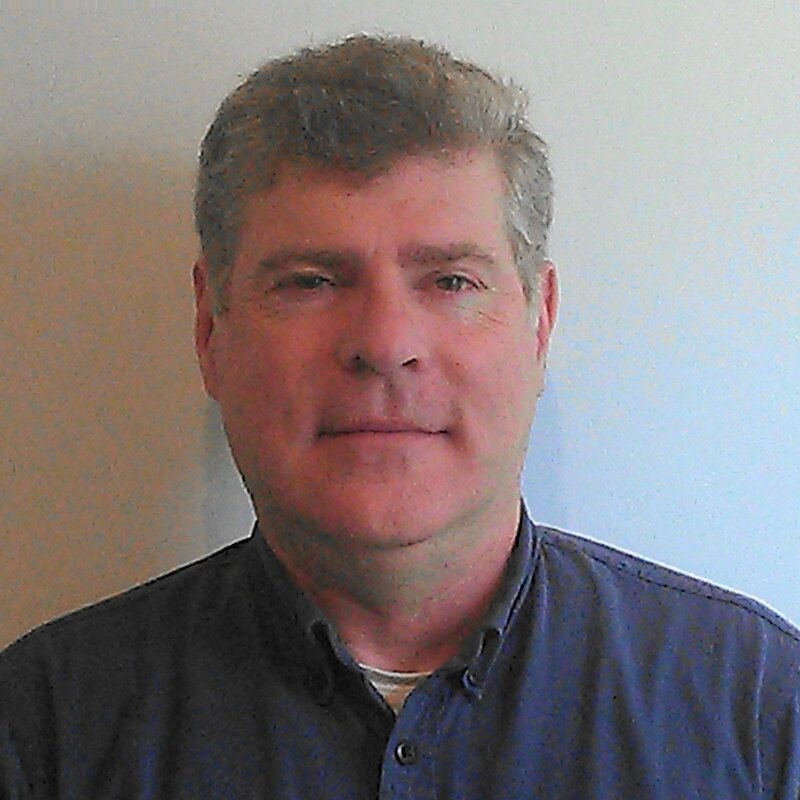 Paul Smith is an Information Technology professional with 30 years of experience in the field. Paul started his career in the defense industry working as a Systems Manager, for Textron Specialty Materials, where they made the rocket engine nozzles for the space shuttle out of advanced carbon fiber Composite. Paul also worked in the telecommunications field with Baynetworks, and Nortel Networks as a Systems Test Engineer, testing carrier class routers. At Insight Experience Paul works across all departments, and his responsibilities to name a few, include all IT functions such as maintaining the internal network and hardware infrastructure, phone systems, hardware management, software management and installations, technical support for both internal and external customers. Also, from a software quality standpoint, Paul’s responsibilities include testing all IE software products, to make sure that our software meets excellent quality standards before it is released into the field. Paul holds an AS degree in computer science from Middlesex Community College. And when not handling an IT issue, or testing software, you will find him playing his Lap steel guitar onstage working as a professional musician, or hiking in the woods with his Alaskan Malmute “Jazz”. 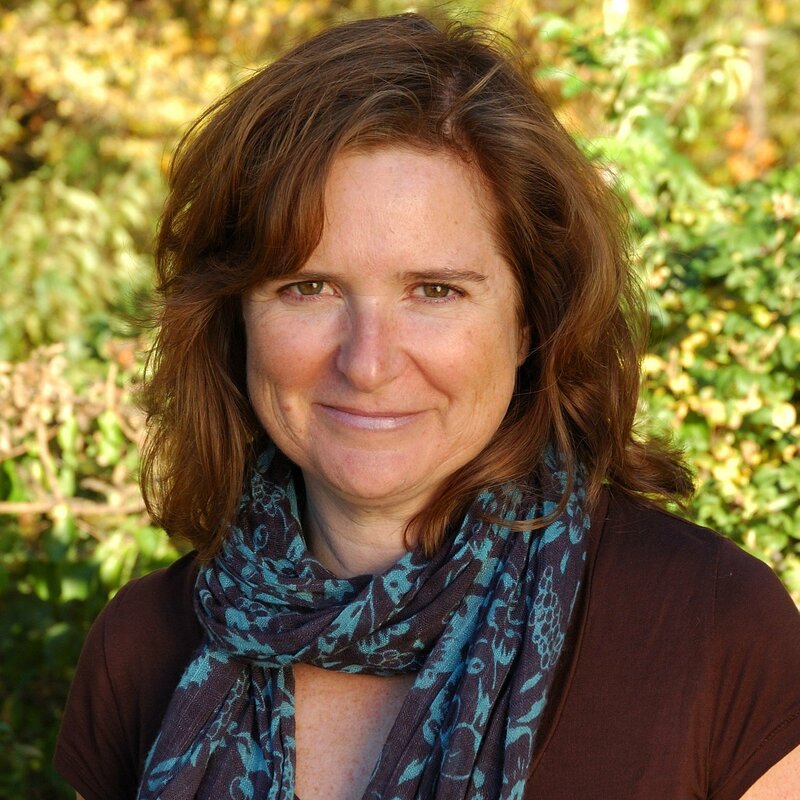 Rachel Halsall is an Executive Coach and Facilitator who has gained a unique understanding of corporate life, across a range of cultures. After gaining a Masters Degree in International Relations, she started her career at the Japanese Embassy. Rachel has also worked in-house at Credit Suisse, Barclays and Waverton Investment Management in the financial sector. 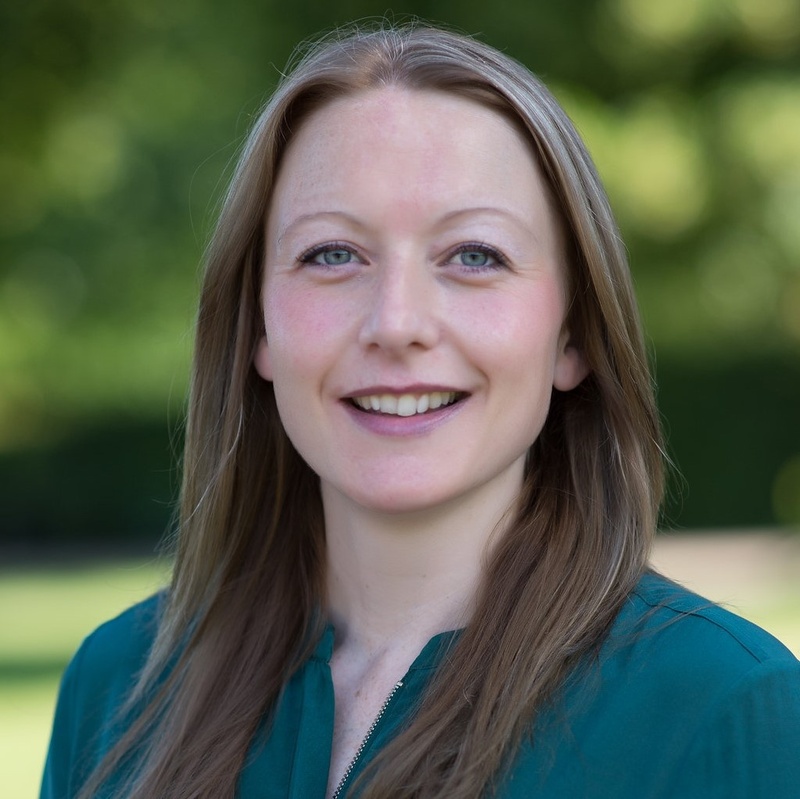 In more recent years, Rachel has wandered the corridors and training rooms in the legal world, with firms such as Withers Worldwide, Shakespeare Martineau and Mills & Reeve. Rachel has a direct and punchy coaching style which has served her well working with senior leaders and teams across sectors. The majority of Rachel’s work focuses on communication, career transition and enhancing management skills. She speaks regularly to groups on networking skills and raising your profile as well as how to communicate succinctly and sell Self. Rachel is an ICF accredited coach. She is certified in Myers-Briggs Step I and has a Certificate in Systemic Team Coaching from the Academy of Executive Coaching. Sarah Gifford brings over 10 years of experience in training – from delivery to coordination, design, and development. She has focused a significant part of her career on delivering successful training programs to the financial services and retail industries, including BankBoston (now Bank of America), Sovereign Bank, Stop and Shop Supermarkets and Target. At Insight Experience, Sarah works with clients and team members to coordinate the company's program and facilitation schedule. Sarah received her B.A. in Social Psychology, from Wheaton College. Tim has over 25 years of experience in executive education, management consulting and information systems development. He leads business simulations and management education programs for senior and high-potential audiences in the areas of leadership development, strategy, finance, business acumen, strategic thinking and project management. Tim’s client work with Insight Experience includes Agilent Technologies, Aerotek, Caterpillar, Dell, Fluor, Kaiser Permanente, and Medtronic. In addition to working with Insight Experience, Tim spends his time running his consulting firm, iAlign, which helps companies align their information technology with their strategic objectives and business processes. Tim uses UML modeling software and other visual documentation tools to help clients explicitly design their business systems and the technology applications they use to support them. Tim holds a B.A. in Geography-Ecosystems from UCLA and an M.B.A. from the Peter F. Drucker Management Center of the Claremont Graduate School. Tom has over 20 years of experience designing and developing business simulations. He leads all software development and technology-related activities for Insight Experience. Tom brings a unique combination of technical and business expertise to Insight Experience and its clients. He has designed and developed dozens of business simulations for a wide range of industries and topics. He has created simulations used at oil and gas, high-technology, insurance, financial services, airline, telecommunications, consumer goods, retail and many other companies. Some of his current clients include Cisco Systems, Cox Communications, Colgate Palmolive, Ford Motor Company and CVS Health. Prior to joining Insight Experience, Tom served as Senior Product Designer and Senior Developer at Executive Perspectives. There he was responsible for designing and developing computer-based business simulations. Tom graduated from The Catholic University of America with a B.S. in Computer Science Engineering.